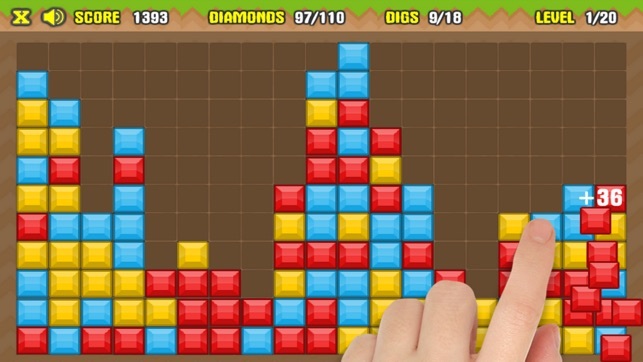 Diamonds Mine is a nice casual highscores block collapsing puzzle game for all ages! 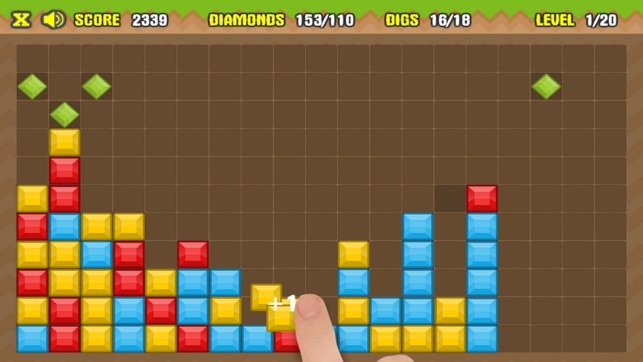 How many diamonds can you dig out in 40 levels of increasing difficulty? 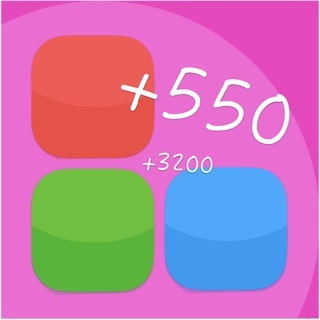 The game is 100% free with no In-App purchases. 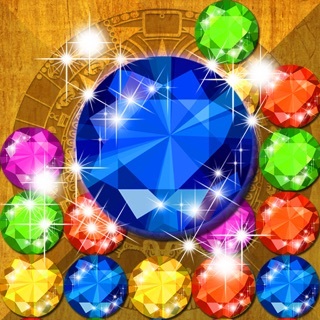 Tap on a group of at least 2 diamonds of the same color to dig them out! Dig out the stated number of diamonds to progress to the next level! 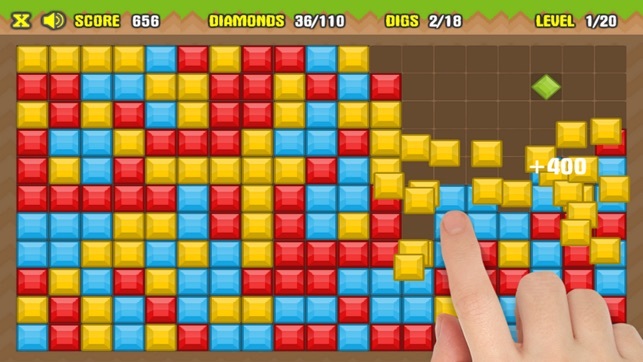 Find and dig out the bonus diamonds for extra score! 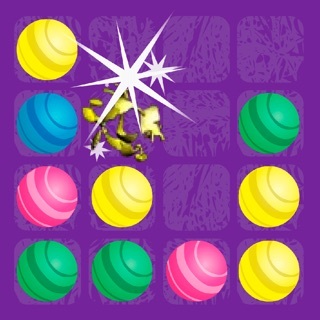 Watch out, you have limited number of digs in each level! Get the best score possible and submit it to see who is the best in diamonds mining! 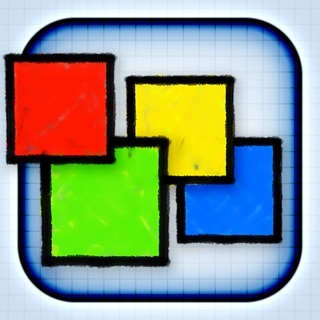 Have fun with our game Diamonds Mine and if you want to support it please just rate the game, thank you!